Abhirami Girija Sriram, who lives in Chennai, is an editor and translator. Having worked in publishing for over a decade, she is particularly interested in literature in translation from Tamil and Malayalam. 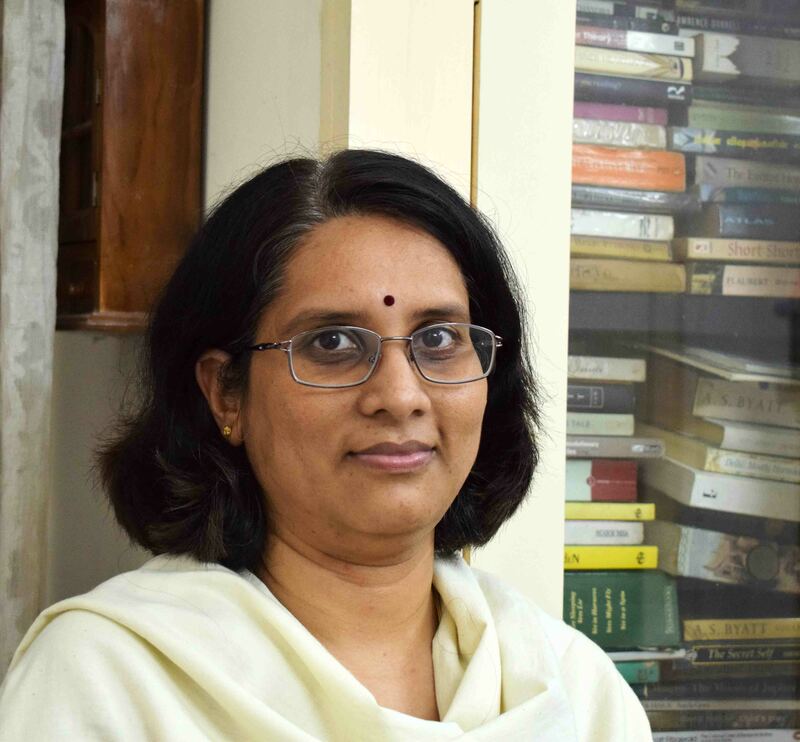 She has reviewed fiction for India Today, The Indian Express and The Book Review, and translated C. Ayyappan’s short story “Branthu” (Madness) for The Oxford India Anthology of Malayalam Dalit Writing (OUP, 2012). She is one of the translators of Don’t Want Caste: Malayalam Stories by Dalit Writers edited by M.R. Renukumar. Currently she is chief subeditor, Frontline magazine.